Your 4-step guide to becoming a part-time student at Wolvcoll! Know what you want to study or unsure about your options? Use our application form  to apply for a course or visit our careers guidance page  to get information on booking an appointment with our award winning Careers Guidance team. INTERVIEW – Depending on the course you are applying for, you may or may not need an interview. If you need an interview then we’ll invite you in to meet with our Admissions team who will talk to you about your plans for the future to check that the course you’ve chosen is the right one for you. 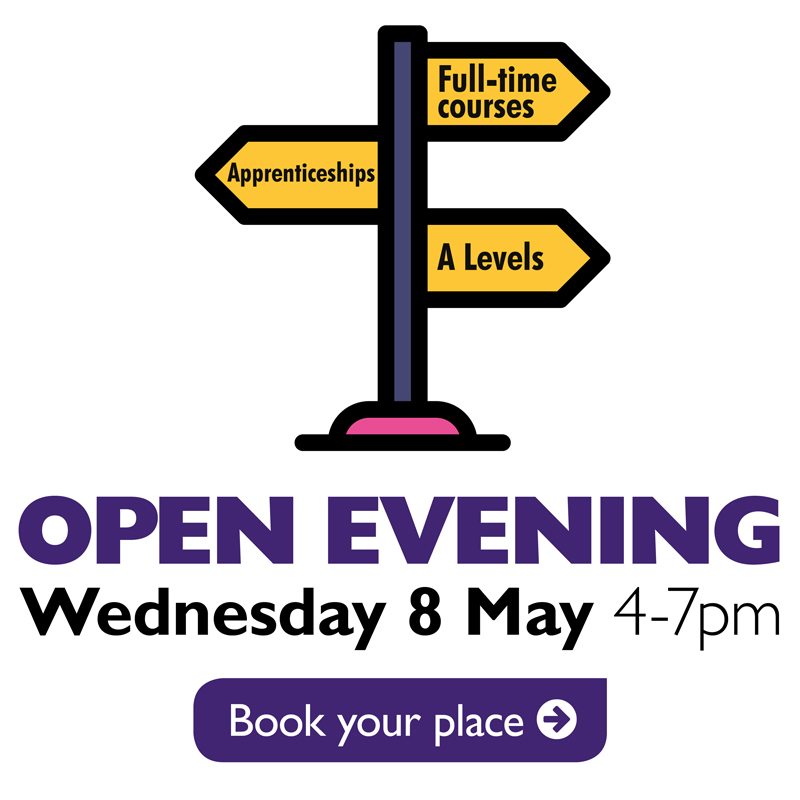 If you’re unsure of your options, then we’ll arrange a meeting with the Careers Guidance team. If the course you’ve applied for doesn’t require an interview you’ll skip to the last step of the process and enrol. YOU’RE IN! – At the end of the interview, and if you’re happy with the course options selected, you’ll get an unconditional or conditional offer for your place at college. ENROL – Before you start your course you’ll be invited to enrol. 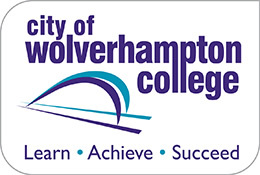 This is when you can bring any evidence required to support your enrolment and also complete any other paperwork – such as applications for financial support – and you’ll get your college ID badge which mean you’re officially a WolvColl student!